Click on the -> in the upper right corner. Click New and enter a name (this will show up in the ventrillo window) and click ok and then ok again. Optionally you can enter a phonetic name as well. 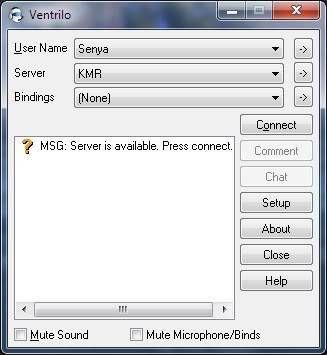 I think this is used when people have the option turned on that announces who is logging onto ventrillo. In the main window click on the setup button. On the left where it says hotkey you can click and then press a key. This will now be your push to talk key, which is the key you need to push to be able to talk. 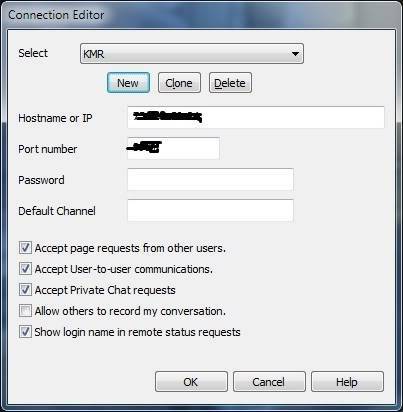 Make sure the "Use Push To Talk Hotkey" option is enabled. 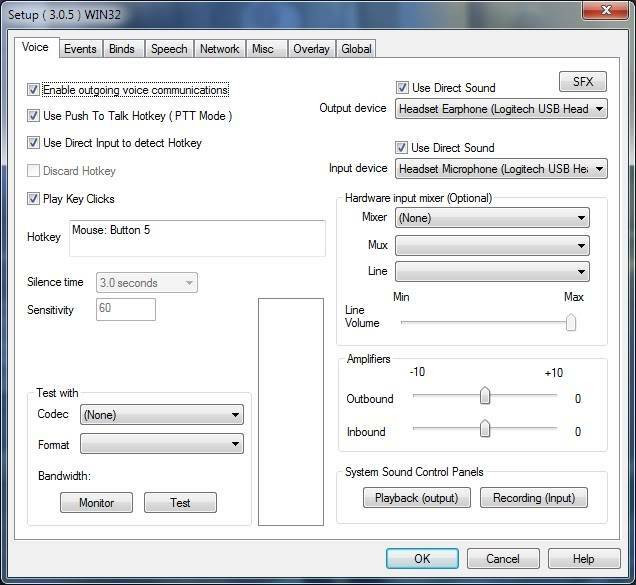 On the bottom left you can select the codec (doesnt really matter which, the difference is the quality of the audio, just play with it a little till it sounds alright) and then press the test button and then your push to talk button to test your microphone and output. You have to click the test button AGAIN to stop testing. Is the sever still running or did it die.